An /aɪ/ is what you use to see with…. It’s generally spelt with an ‘i’ like in LIKE, RIGHT and TIME, but it’s also spelt with ‘y’ as in CRY & MY. /eɪ/ is the first letter of the Roman alphabet. The sound is found in words spelt with ‘a’ like MAKE, RAIN & STAY, and others spelt with an ‘e’ like EIGHT and STEAK. In most British accents it sounds pretty similar starting with the tongue at the front of the mouth with the jaw half open [e] and then closing to [i] – so in GB English it’s /eɪ/ – RAINY DAY. Some Northern accents make it into a long single vowel [eː] RAINY DAY, in Geordie that’s [eə] so RAINY DAY. Brummies also pronounce /eɪ/ when there’s a ‘y’ at the end of a word…. lovely! /əʊ/ is what you say when you’re surprised by something OH! or with slightly different intonation, when you are intrigued by something OH! Its spelling nearly always includes an ‘o’ like in GO, SHOW, LOAN & THOUGH, though some other spellings can occur like SEW. In GB English /əʊ/ starts in the centre of the mouth [ə] and moves to the back rounded [u]; /əʊ/ DON’T GO, but it changes dramatically in different accents. The Queen and incredibly posh speakers would start at the front of the mouth and might make it very long [ɜːʊ] DON’T GO, whereas in some Northern areas of England you’ll hear a single vowel [o] DON’T GO, and in multicultural London you’ll probably hear [ɒu] DON’T GO. /aʊ/ is what you say when something hurts: OW! It’s normally spelt OU like in ROUND & MOUSE, or OW like in BROWN & HOW. In GB English you start with an open jaw [a] and move to back rounded [u] so /aʊ/ HOW PROUD! Some Scots say [uː] HOW PROUD. Posh speakers might start it closer to the back and make it a bit long HOW PROUD, Londoners have been known to make one long vowel at the front [aː] HOW PROUD. In the West Country, you’ll hear [ɛʊ] HOW PROUD. /eə/ is what you breathe, except in London of course, where it’s known as smog. The sound is found in words with combinations of AR like PAIR, STARE, AEROPLANE, & BEAR. /eə/ has turned into a long monophthong (single) vowel [ɛː] for many speakers of GB English these days, so instead of [eə] CARE BEAR, it’s [ɜː] CARE BEAR – so not a huge difference then. In Scouse it’s more like /ɜː/ CARE BEAR in American you’d always pronounce the ‘r’ CARE BEAR. Posh and old fashioned speakers would definitely make it a diphthong CARE BEAR. An /ɪə/ is what you use to hear with. It is commonly found in words containing ‘e’ and ‘r’ like CAREER, HERE, NEAR & YEAR, but it’s found in words without ‘r’ too like IDEA.  In GB English, /ɪə/ starts at the front [i] and moves to the centre [ə]; /ɪə/ NEAR HERE, but more and more speakers are just making one long [ɪ] sound so NEAR HERE. Scots would say the ‘r’, so NEAR HERE and really posh people would open more and make the second sound longer NEAR HERE. /ɔɪ/ is what you say to grab someone’s attention: OY! It’s found in words spelt OY like TOY, BOY & ANNOY and in words spelt with OI like FOIL & COIN. The pronunciation of /ɔɪ/ doesn’t vary much from region to region starting with the tongue at the back and rounded lips [ɔ] and gliding to [i] so /ɔɪ/ – ROYAL SOIL. 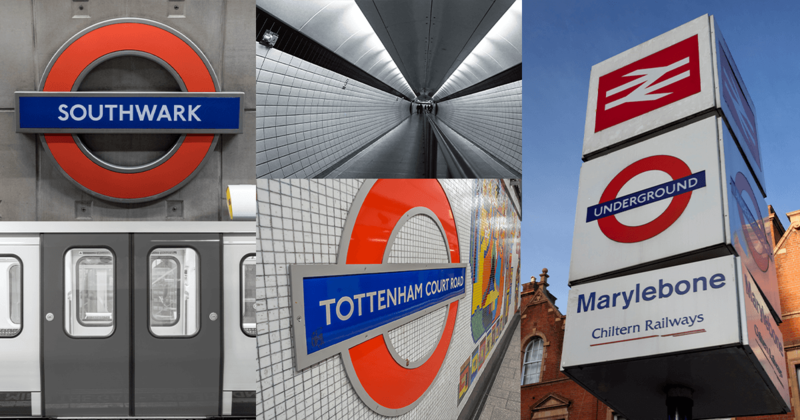 It’s not very common – only about 1 in every thousand sounds an English speaker makes, though you might hear it more often than that in London: OY! COME BACK HERE! We don’t teach the sound /ʊə/ any more at Pronunciation Studio, why? Because we don’t say it, we say /ˈbɔː/ instead of /ˈbʊə/, /ˈtɔː/ instead of /ˈtʊə/ and /məˈnjɔː/ instead of /məˈnjʊə/. But if you really really want to to use it, it starts rounded at the back and moves to the centre: /ʊə/. Great job guys, I learnt something new. Thanks. This post is so helpful in helping my pronunciation student, thank you! What about ‘during’, ‘endure’, nad ‘rural’. Isn’t that sound simply missing? Yes the i-oo diphthong is missing. Note ‘due’ and ‘sue’, where the short i vowel sound is determined by aspirant/plosive qualities of the immediately-preceding consonant sound, as well as by the digraph that indicates the second element of the diphthong. Webster clearly shows the difference, and the sounds of cows (moo) and cats (mew) help us to remember this important distinction. ‘View’ and ‘beautiful’ are key words, but most i-oo diphthongs include a phantom i sound. The plosive d in ‘during’ requires the i-oo diphthong in ‘during’ and ‘endure’, but the r consonant (in ‘rural’, ‘rue’ and ‘rude’) is followed only by the long oo vowel sound. To understand ‘endure’, the letter r is pronounced as the schwa (as in ‘flour’ and ‘our’), but inter-lexical liaison is needed between the long oo vowel sound and the schwa, so the phantom w consonant is pronounced, but very softly. Now we can explain ‘manure’ and ‘mature’. I found the lesson interesting indeed. This is very helpful. Thnaks!